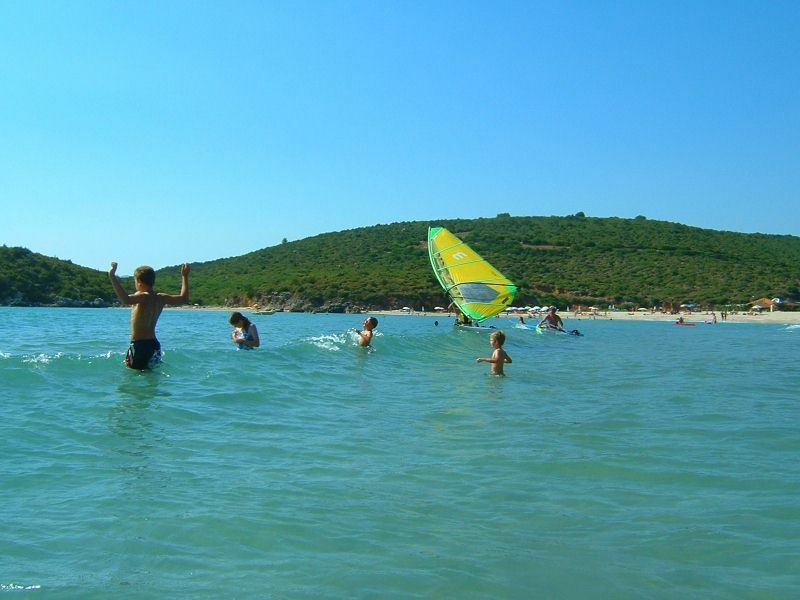 Ammoudia invites on a vast number of activities, either watersports over and under water, beach-volley or a river navigation by boat. Boats drive in the peak season daily to the idyllic Parga, with its venetian fortress. 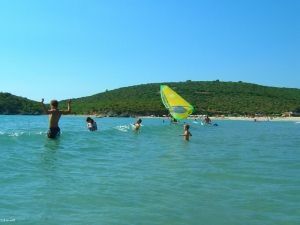 Along the coast there are innumerable small bays and larger beaches. 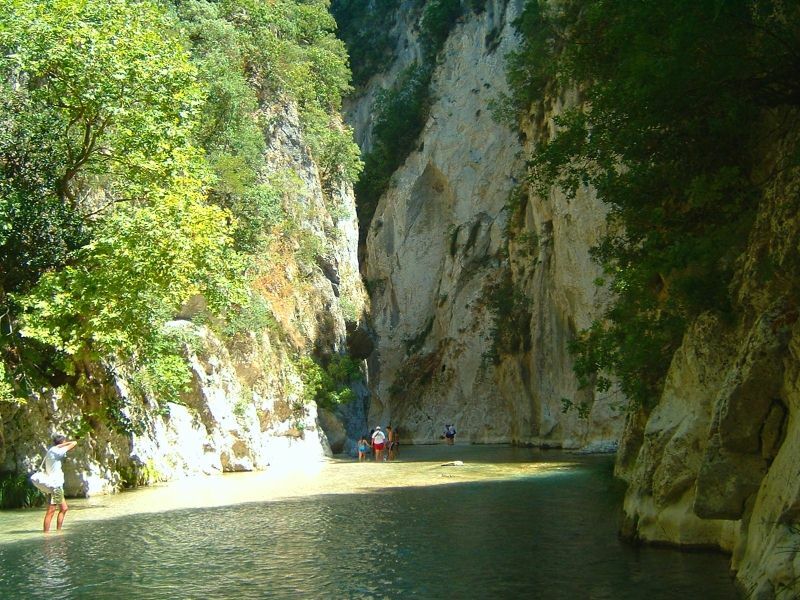 Ideally for hikers is a trip to the springs of Acheron river. The place Glyki is located approx. 20 km from Ammoudia. From there it goes on foot over a hiking trail and partly through the river, until the springs of Acheron. On the entrance of the hiking trail there is also a boat rental service and a possibillity of rafting with guide. 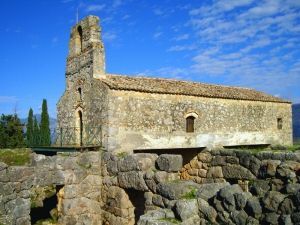 In the nearer surrounding you can visit the ruins of the Necromandion-oracle and the ancient city Nicopolis with its museum. 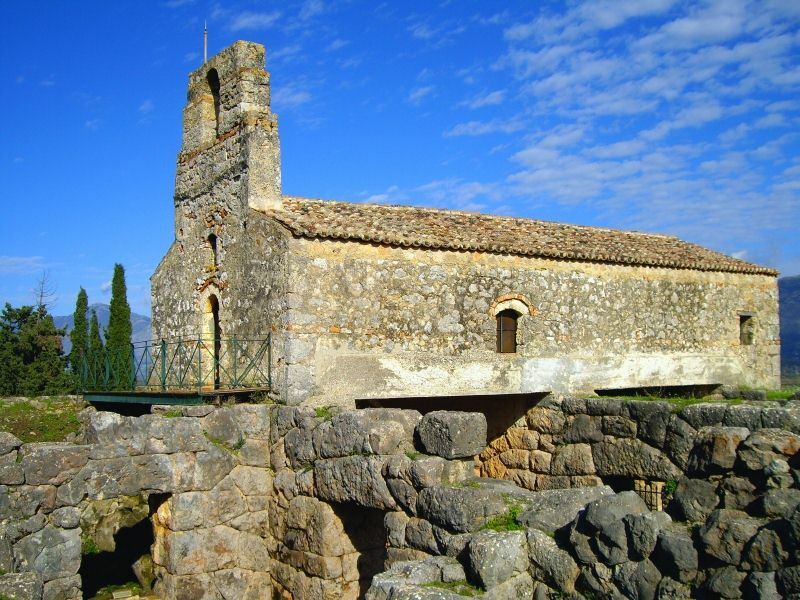 For daily excursions, you can visit the capital of Epirus, Ioannina, with its wax-statues-museum Vrelli, the cave Perama with stalagmites and stalactites, and the ancient amphitheatre Dodoni.